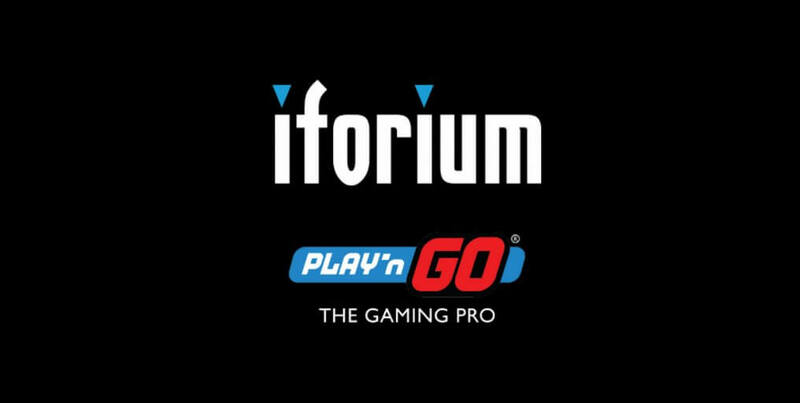 Iforium has successfully completed the integration and launch of Play’n GO titles on its Gameflex casino platform, it has been announced. The Isle of Man-based online casino aggregator Iforium has integrated a full suite of Play’n GO titles including Raging Rex, Street Magic and Pearls of India. These amazing titles are now available to all Iforium Gameflex operators who can also choose from some of the most popular and lucrative titles around such as Book of Dead or Wizard of Gems and the latest slot releases such as Wild Falls and Raging Rex. “I am delighted to welcome Play’n GO as the latest partner on our Gameflex casino aggregation platform. Play’n GO are highly regarded in the industry for their innovative content and their addition to Gameflex fits our strategy of offering the best portfolio of content to our operators”, Phil Parry, Iforium CEO, commented the content supply deal. Play’n GO was the first operator to recognize the potential of mobile slot gaming and utilize it the best way possible through curating the award-winning games compatible with all devices. Their back-end services, casino platform and server-based gaming solution OMNY ensure operators will provide players with the ultimate gaming experience. Iforium is a multi-award B2B software development company that focuses on providing next-generation gaming solutions. It combines over 8,000 games from more than 100 gaming vendors and Play’n GO titles will be a great addition to this already impressive portfolio.